Botter Botter means wines since 1928. A wide range of products, many of which are made with grapes from native vines in order to underline our multi-territorial approach that spans the whole of Italy, from the North to the South. 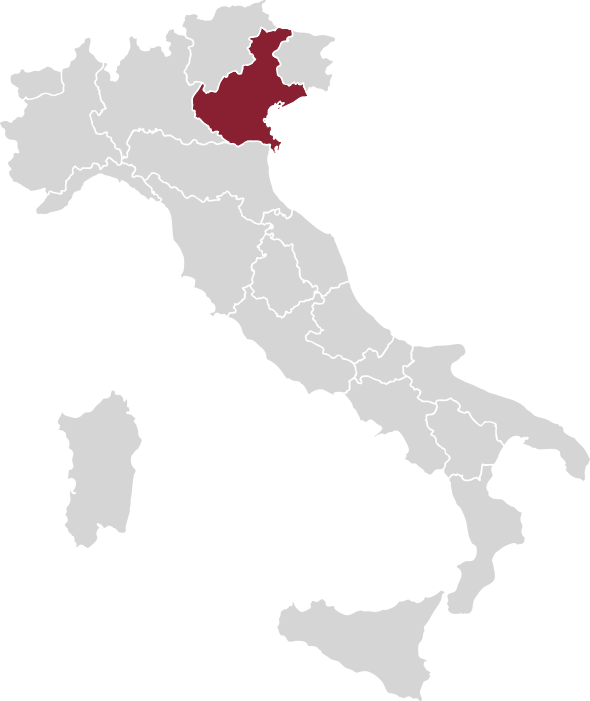 From the wines of Veneto to those of Sicily and Apulia, our selection traces out a map of Italian oenological culture and taste that reveals a shared passion. CLIMATE: Temperate, mitigated by the sea, the chain of the Alps protects it from the northern winds. Winters are cold and wet, summers are hot and sultry with medium temperature excursions.. Ideal with strong flavoured dishes such as spicy meat courses. It is excellent with game dishes. The harvested and destemmed grapes have been vinified with 7/8 days of maceration in order to extract colour and structure. The alcoholic and malolactic fermentation are made in stainless steel tanks at a controlled temperature 25/27 °C.